Facebook eliminated at least 1.5 billion links to conservative articles since 2017. If you add additional websites like The Gateway Pundit, Infowars, Young Cons, Right Wing News, etc. the number tops 2 billion easy. It is Facebook’s gift to the Democrat Party. Facebook will never allow conservatives to use their platform as a channel of free expression. Several top conservative websites from the 2016 election are no longer in existence. And Republicans mostly ignored this purge of conservative content. And it’s not just conservative political websites. 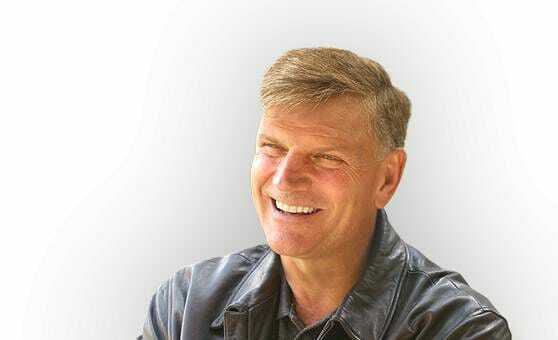 Top American Christian leader Franklin Graham has now been banned from posting on Facebook. On Friday, Graham railed against Facebook’s alleged ‘censorship,’ of conservatives and Christians.